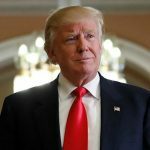 France plans to double the number of visas it issues to Iranians in 2017, partly in response to U.S. President Donald Trump’s travel ban order against nationals from Iran and six other countries. 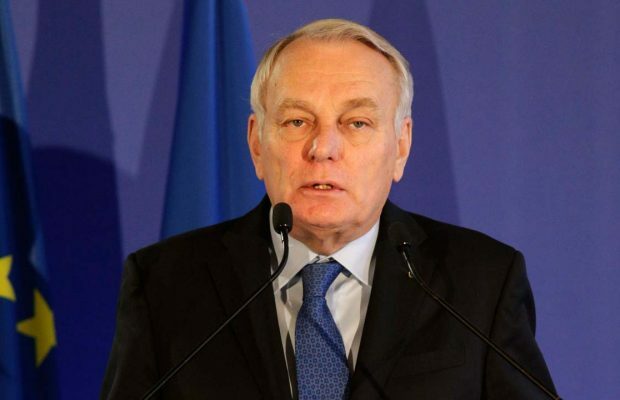 “France wants to be able to allow a larger number of Iranians wishing to travel to France to ask for a visa in improved conditions,” French Foreign Minister Jean-Marc Ayrault said Monday in Tehran, at a time when US travel curbs have angered Iran. “This project, which aims to double the number of visas currently issued for Iran, should take effect in the summer of 2017,” he said at the French ambassador’s residence in Tehran. Speaking to the French expatriate community in Iran’s capital, Tehran, Jean-marc Ayrault said discrimination was not the answer to terrorism. The measure also comes as France seeks to deepen bilateral ties with Iran after the lifting of Iranian sanctions in 2015. 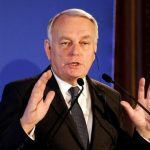 Ayrault is in Iran to reassure Tehran of France and Europe’s support for the nuclear deal. 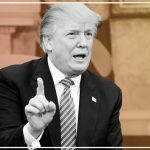 The deal was brokered two years ago by the United States, Russia, China, Britain, Germany and France. Major French corporations including planemaker Airbus, oil major Total and automobile manufacturers Peugeot and Renault have all signed deals. The visit may see some new contracts finalised. It will also provide an opportunity for talks on Syria. 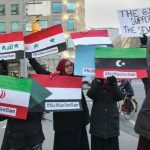 Paris is a vociferous opponent of Iran’s backing of Syria’s leader, Bashar al-Assad. “We will discuss our disagreements, notably on Syria. “We had hoped Iran would be less aggressive in the region,” Ayrault said, referring to the period since the nuclear deal. Photo: French Foreign Minister Jean-Marc Ayrault speaks during a joint press conference with his German counterpart in Paris on January 28, 2017.